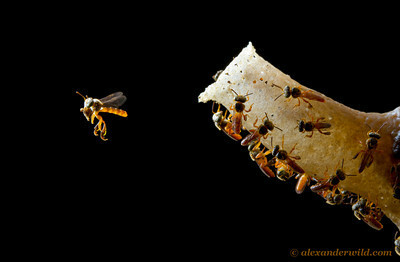 Thank you for your interest in Alex Wild's holiday sale prints! 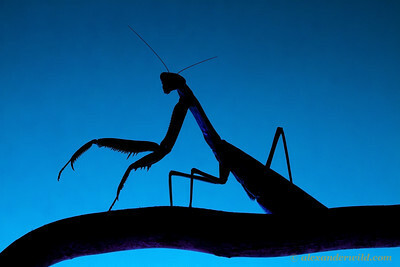 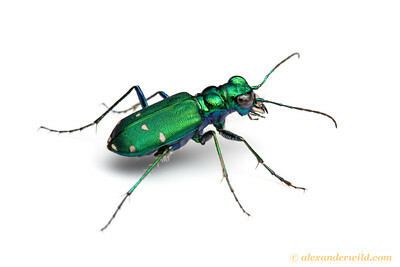 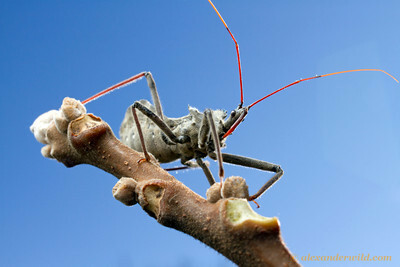 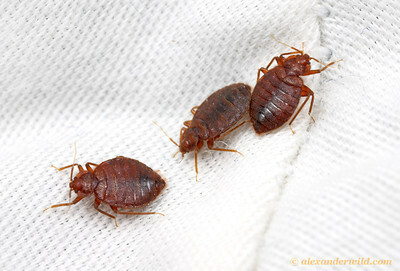 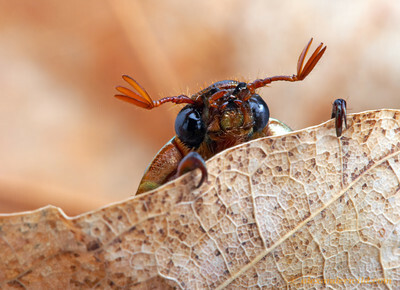 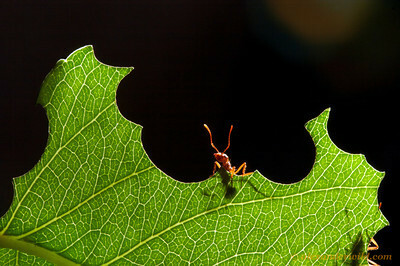 The sale ended on January 1, 2013, but prints of the images below may still be ordered at regular gallery prices. 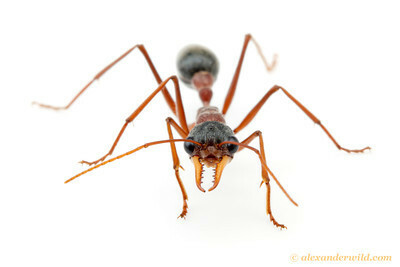 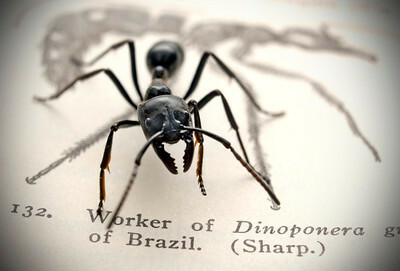 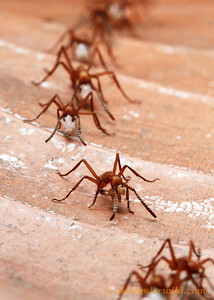 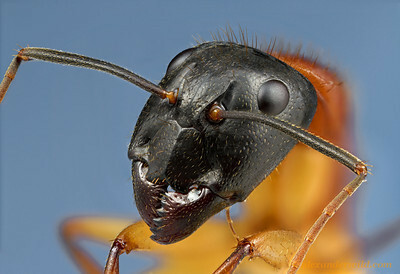 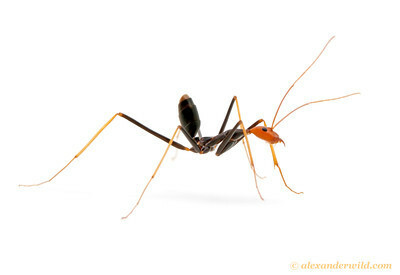 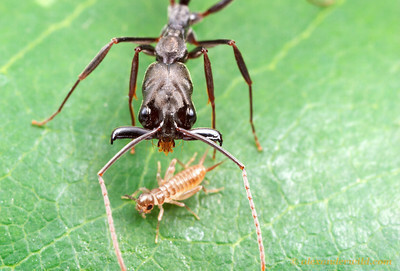 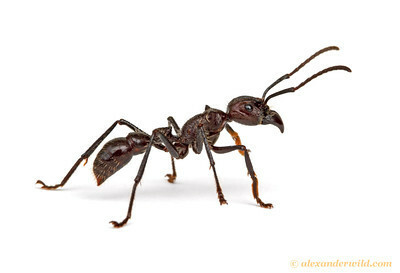 Dinoponera australis giant tropical ant. 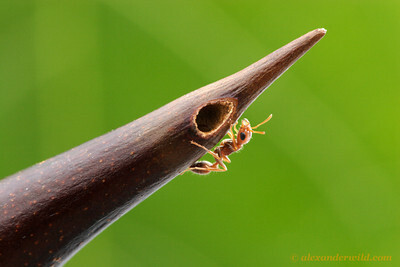 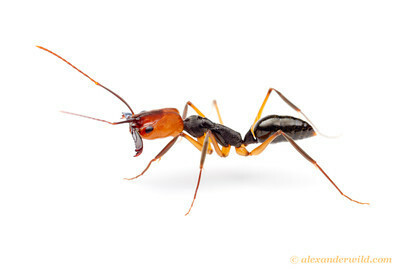 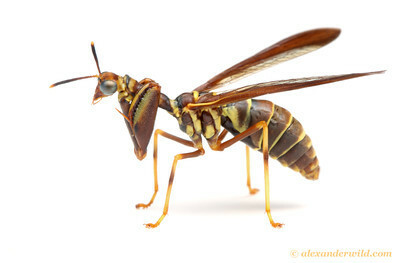 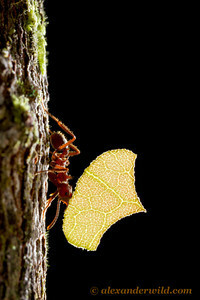 Paraponera clavata, the bullet ant. 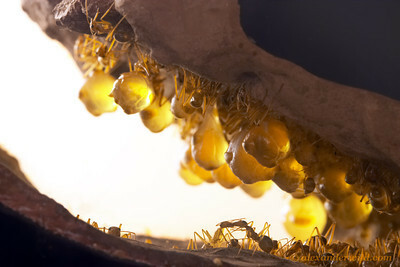 Myrmecocystus mexicanus honeypot ants in the nest. 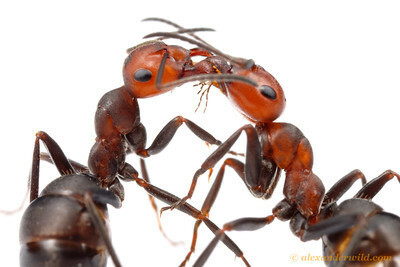 Formica obscuripes wood ants sharing food. 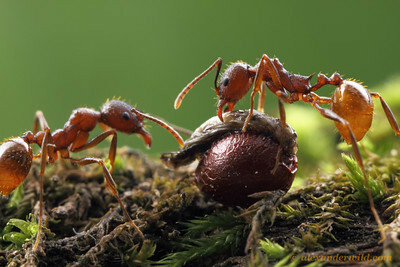 Aphaenogaster woodland ants dispersing a bloodroot seed. 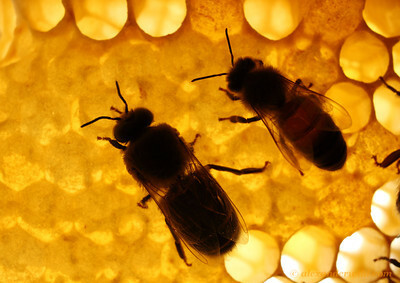 Honey bee drone and worker on ripened honey. 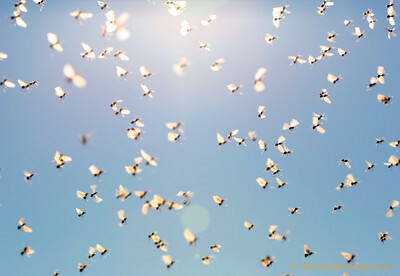 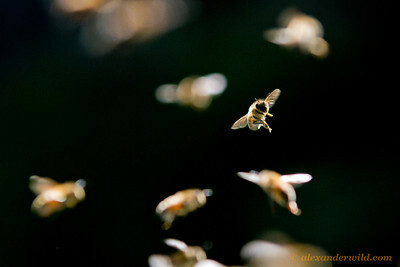 Honey bees return to their hive. 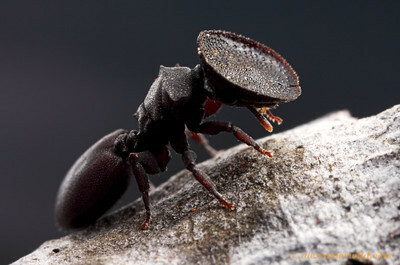 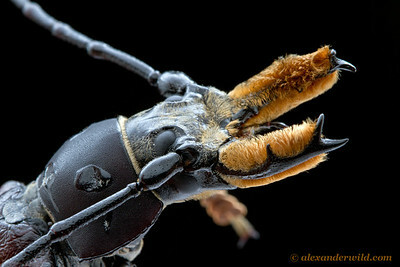 Cephalotes varians turtle ant soldier. 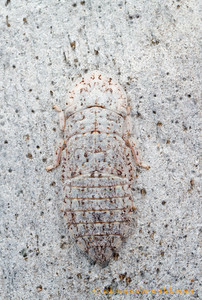 A camouflaged ledriine leafhopper on a eucalypt trunk. 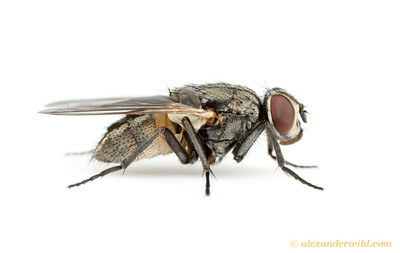 Musca domestica, the common house fly. 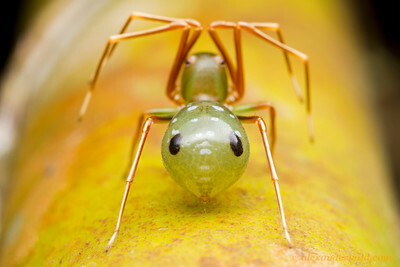 Amyciaea albomaculata ant-mimicking crab spider. 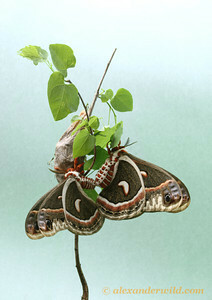 Hyalophora cecropia, North America's largest moths, mating.